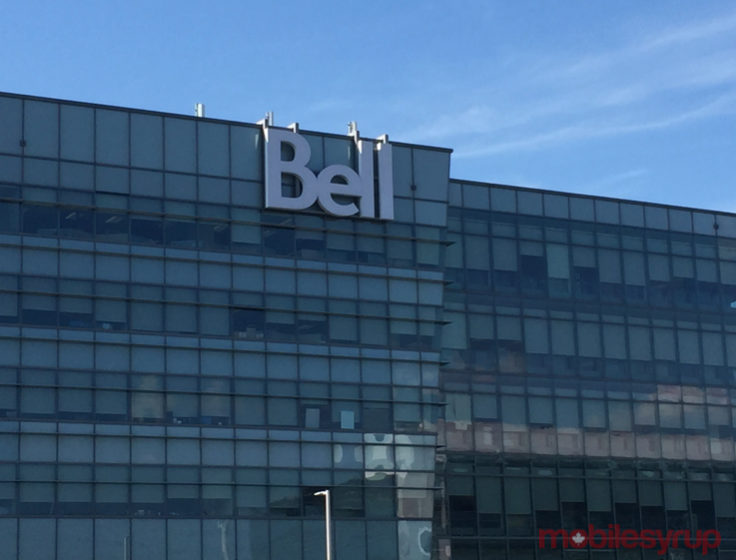 Nine months following its launch, Bell is now the first Canadian carrier member of Facebook’s international open-source telecom infrastructure project, which aims to speed up the development of new technologies and provide the world with increased wireless access. “Scaling traditional telecom infrastructure to meet this global data challenge is not moving as fast as people need it to. We know there isn’t a single solution for this, and no one company can tackle the problem alone,” states Facebook’s blog post announcing the Telecom Infrastructure Project (TIP). Bell joins the TIP ranks alongside members such as Deutsche Telekom, Vodafone, Cisco and Broadcom. While it is the first Canadian carrier member, it is not the first Canadian member of TIP. NuRAN, a supplier of GSM, LTE and White Space radio access network (RAN) and backhaul products, joined in March 2016. Update 29/11/16: This post initially stated Bell was the first Canadian member of TIP. NuRAN contacted to MobileSyrup to let us know this was not the case. Bell is simply the first consumer-facing carrier. The article has been updated to reflect this.